Rent Chateau Nightclub & ROOFTOP @ Paris Hotel | Corporate Events | Wedding Locations, Event Spaces and Party Venues. THE BEST VENUE AND VIEW ON THE STRIP. 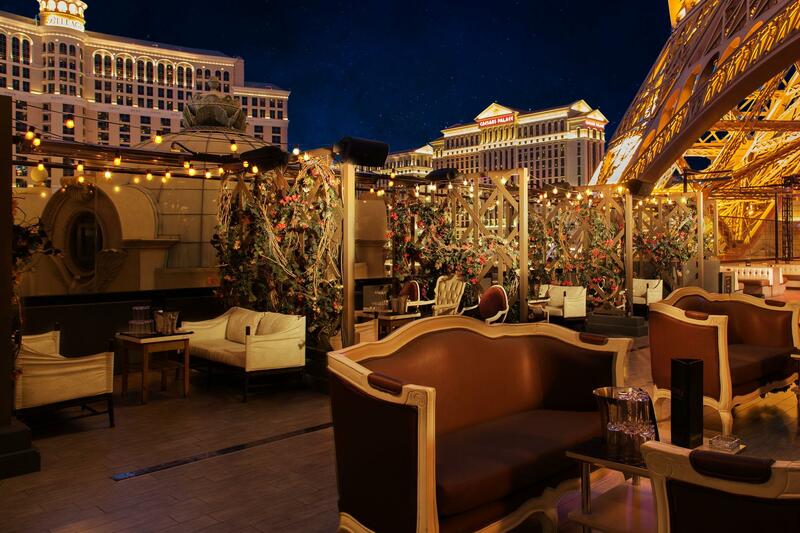 LOCATED DIRECTLY ACROSS FROM THE FAMOUS BELLAGIO FOUNTAINS LOCATED RIGHT UNDER THE EIFFEL TOWER!